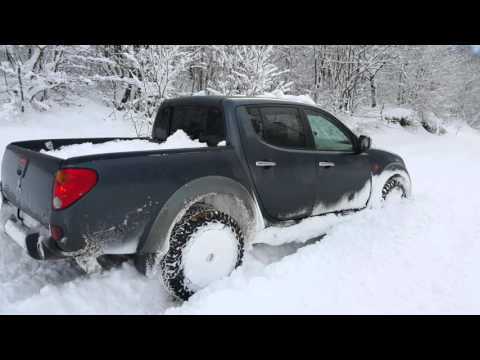 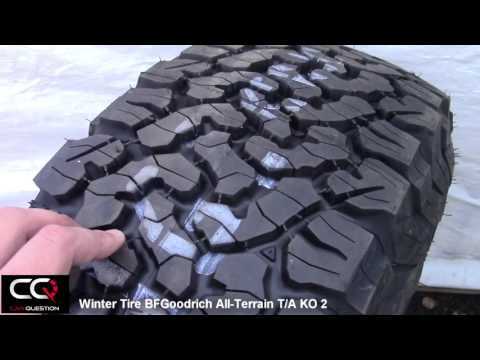 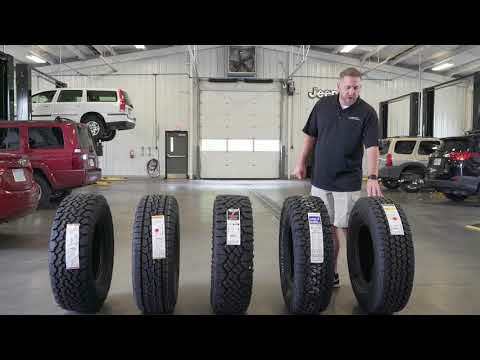 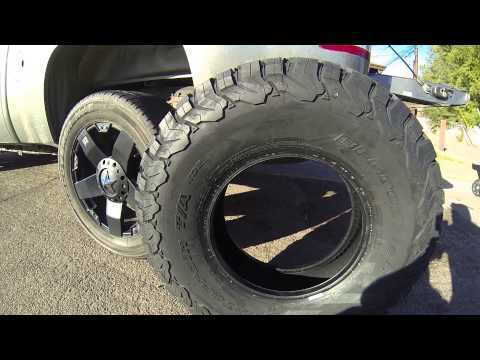 Winter Tire Review: BFGoodrich All-Terrain T/A KO2, simply the best for a truck! 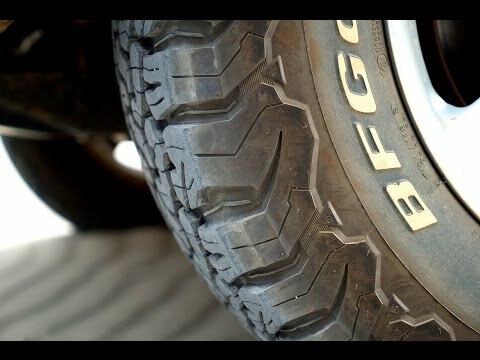 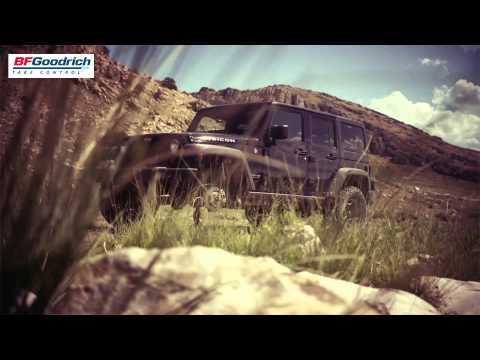 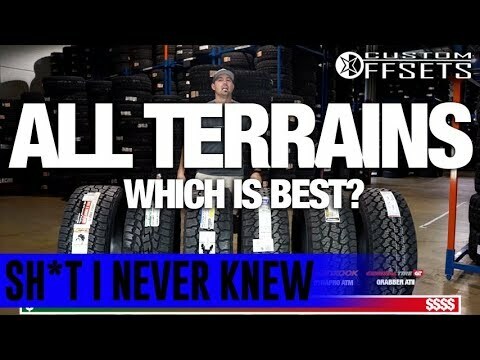 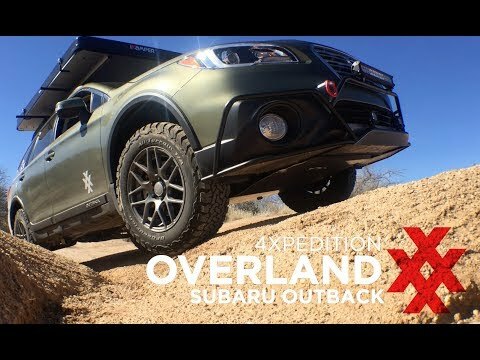 Testen Sie den neuen Reifen BFGoodrich All-Terrain T/A KO2 und Gewinnen Sie eine atemberaubende Reise: USA, Island, Costa Rica oder Südafrika. 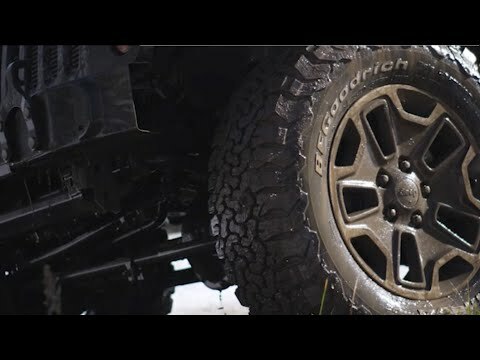 Come test the new BFGoodrich All Terrain T/A KO2 and try to win a once-in-a-lifetime trip : United States, Iceland, Costa Rica or South Africa ... You choose! 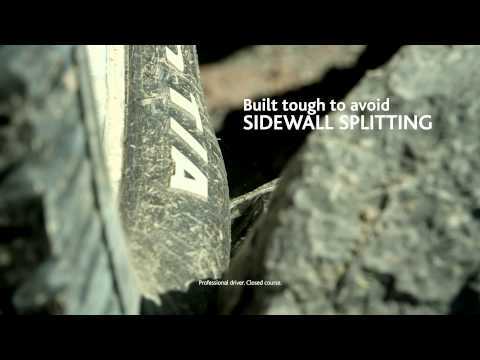 The KO2 likes to have its cake. 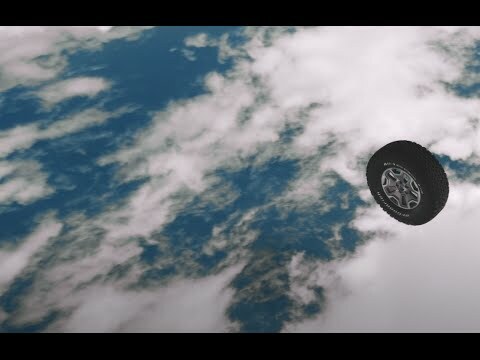 And run over it, too.